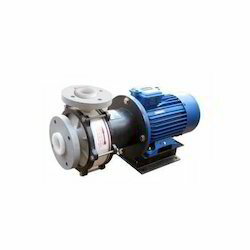 We are offering a wide range of Magnetic Drive PP Pump. 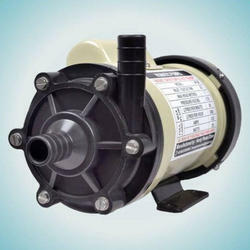 We are offering a wide range of Magnetic Pumps. 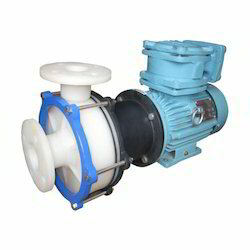 We are offering a wide range of Magnetic Drive PVDF Pumps. 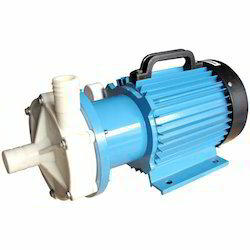 We are offering a wide range of Magnetic Polypropylene Pump. We are offering a wide range of Magnetic Drive Pumps. 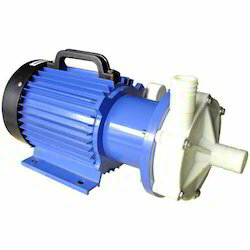 We are offering a wide range of Magnetic Drive Polypropylene Pump.